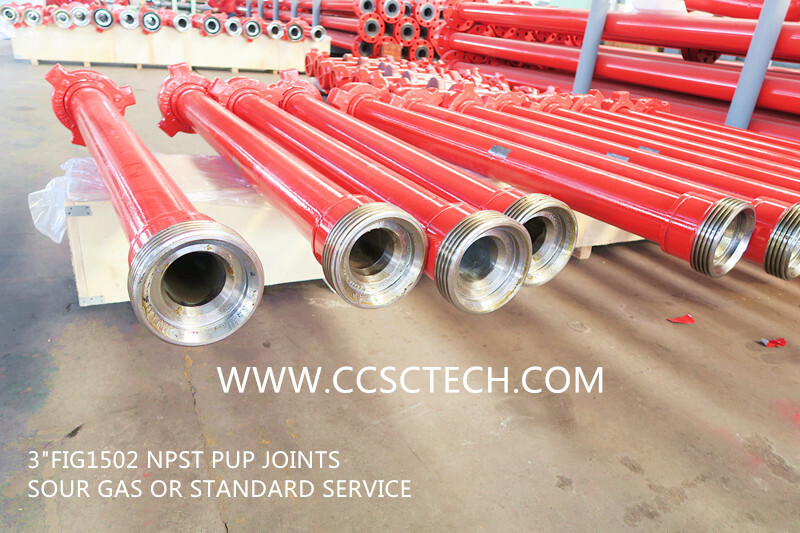 NPST(none-pressure seal thread) Pup joints Flow line Pipe with weco hammer wing union are often used in the oilfield as high pressure well servicing lines, fracturing lines, well testing lines, well cementing and circulating lines, discharge lines, auxiliary flow lines, choke-and-kill lines and other well service and stimulation applications. 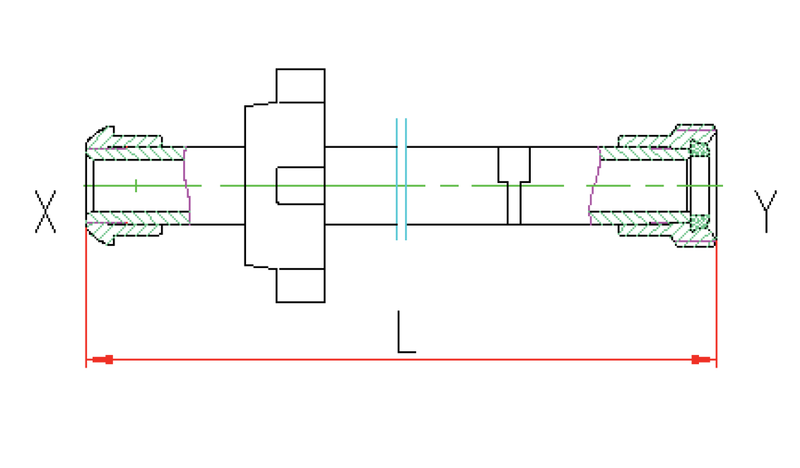 We CCSC NPST(none-pressure seal thread) are designed and manufactured in accordance with API SPEC.6A and API SPEC.16C standard and they are improved from SPM integral flow line pipe &FMC WECO series integral pup joints. NPST pup joints flow line pipes are easy for operation and low torque and simple to maintain. Available in lengths up to 20 feet, standard service at cold working pressures up to 20,000 psi and sour gas services at working pressures up to 15,000 psi. ♦Permits fast, easy service at the job site. Note: Customer’s inquiry information shall include size, working pressure, connection union type, and working condition sour gas or standard service.